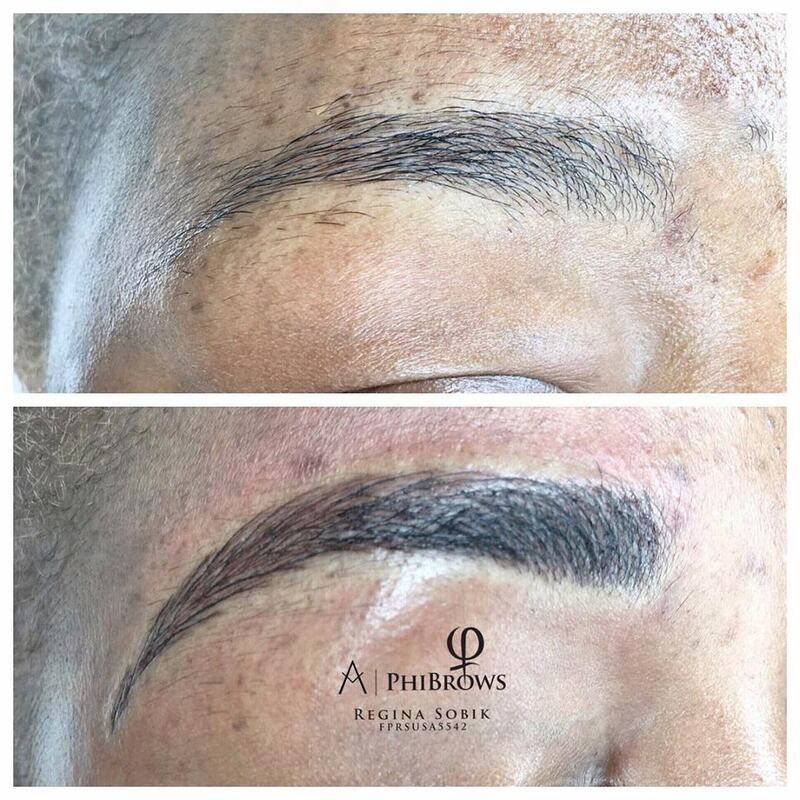 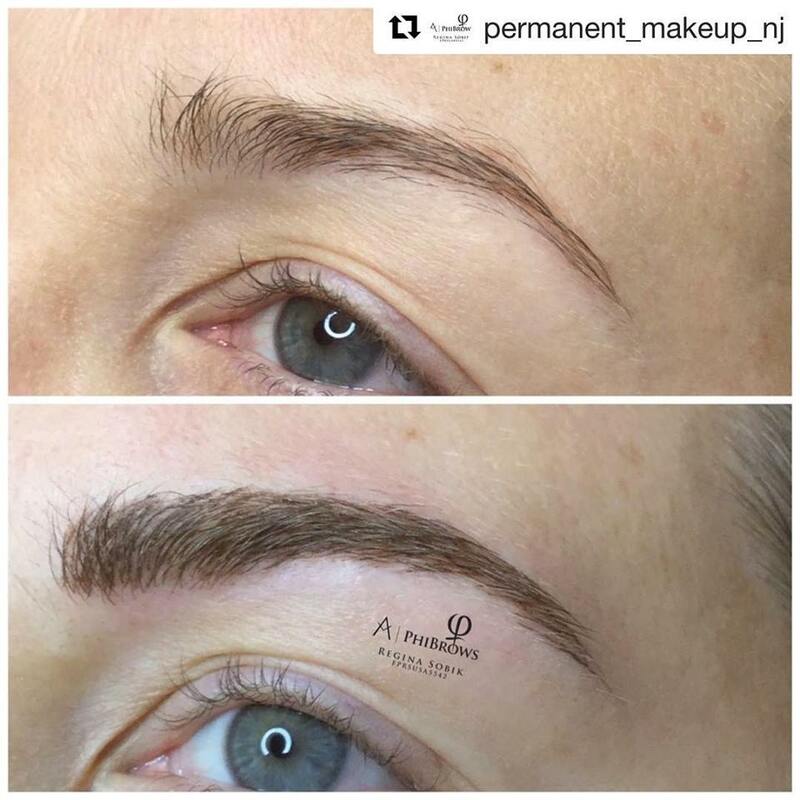 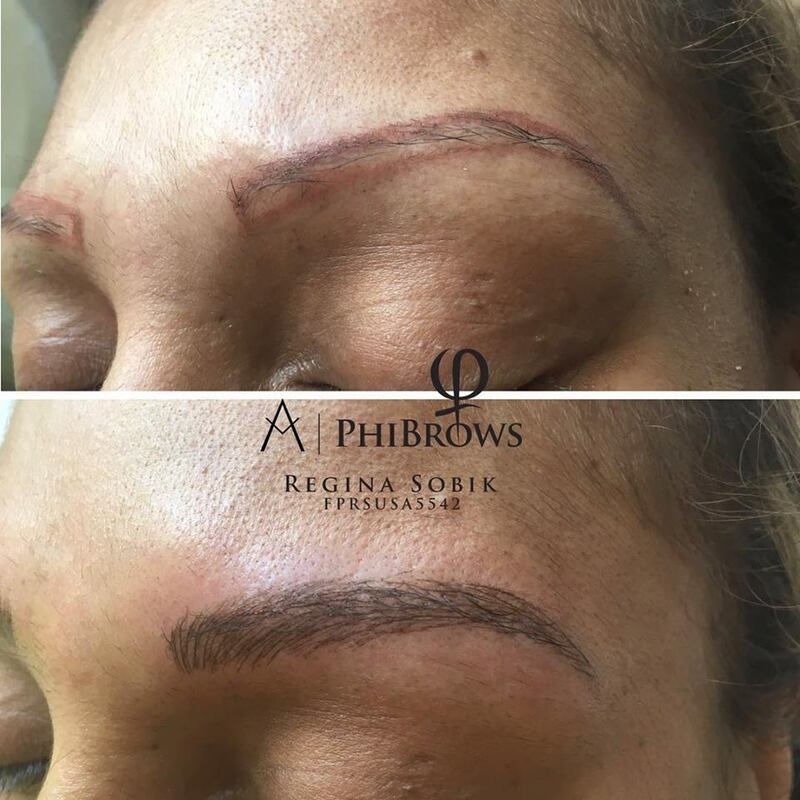 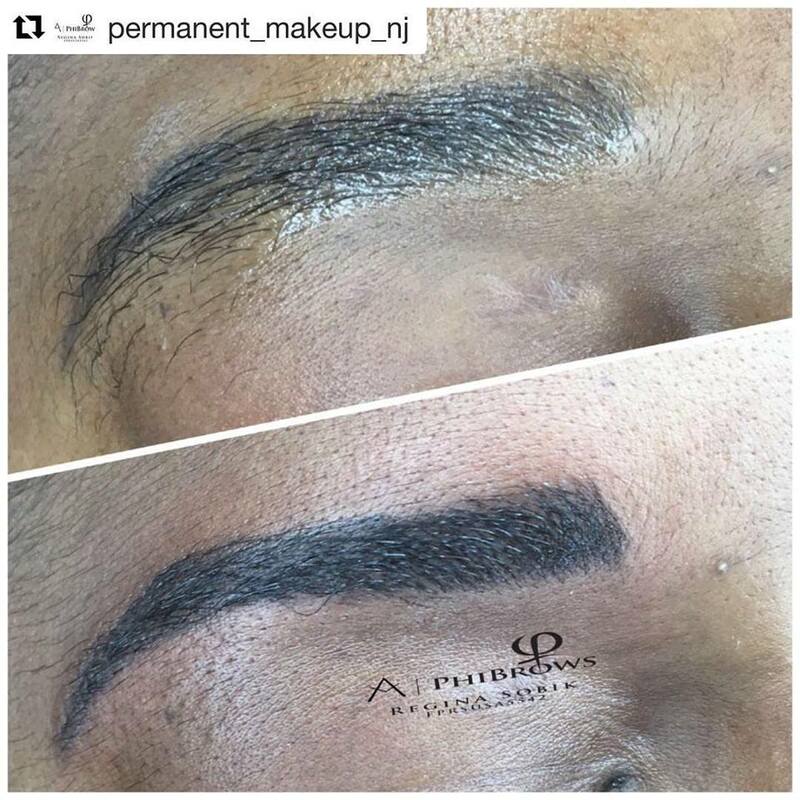 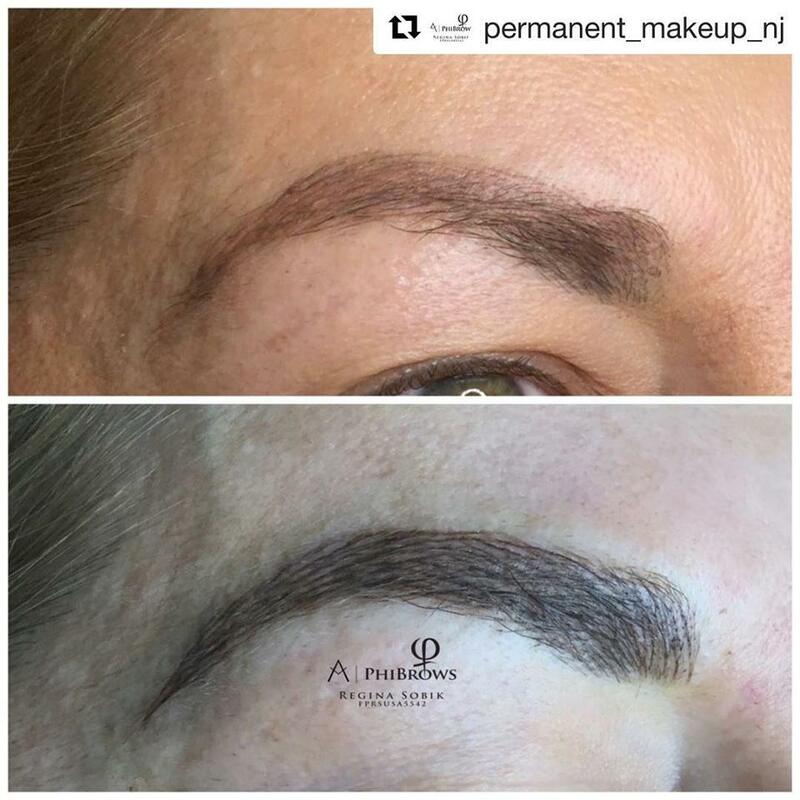 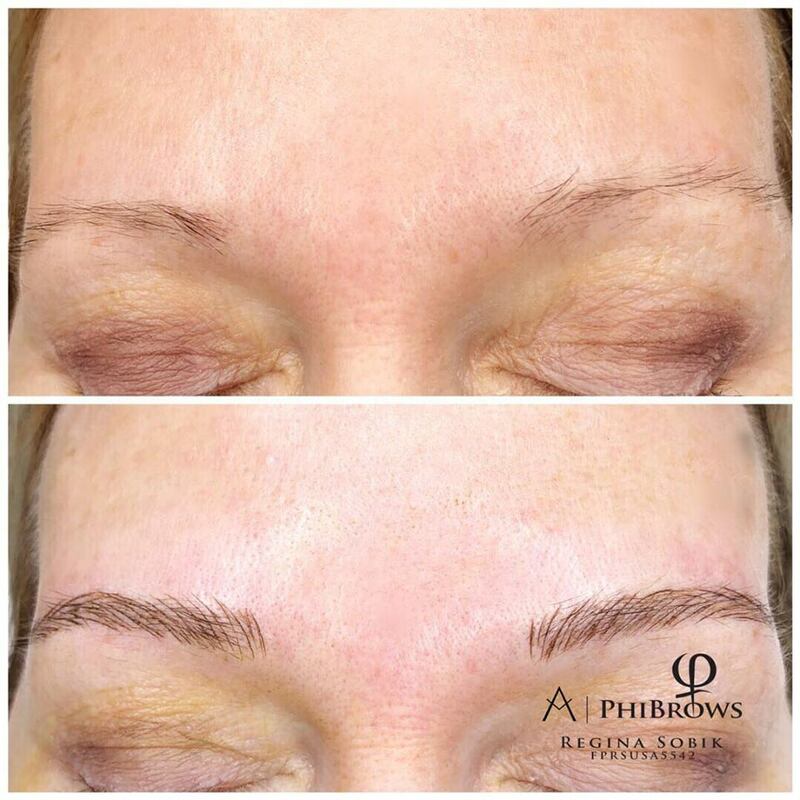 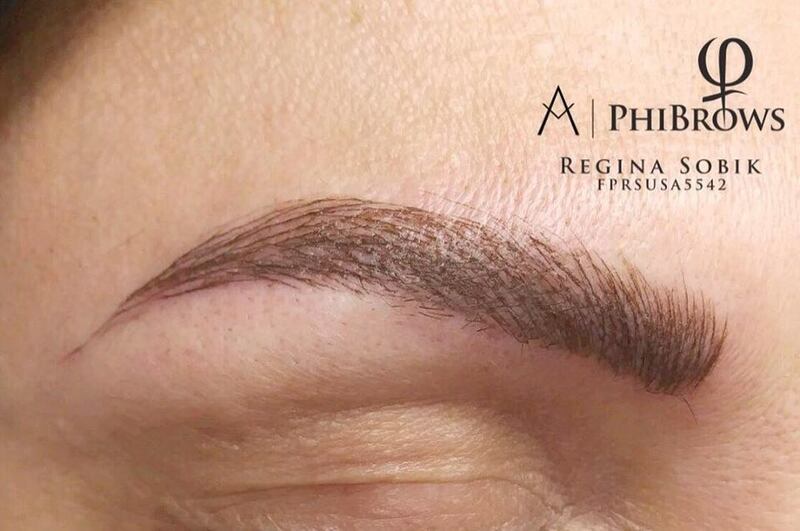 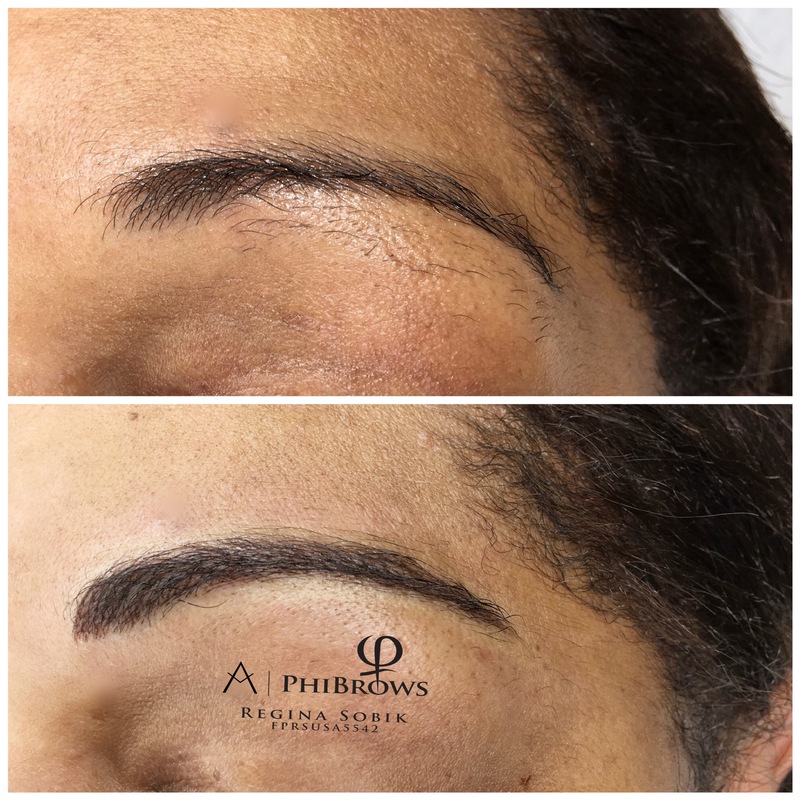 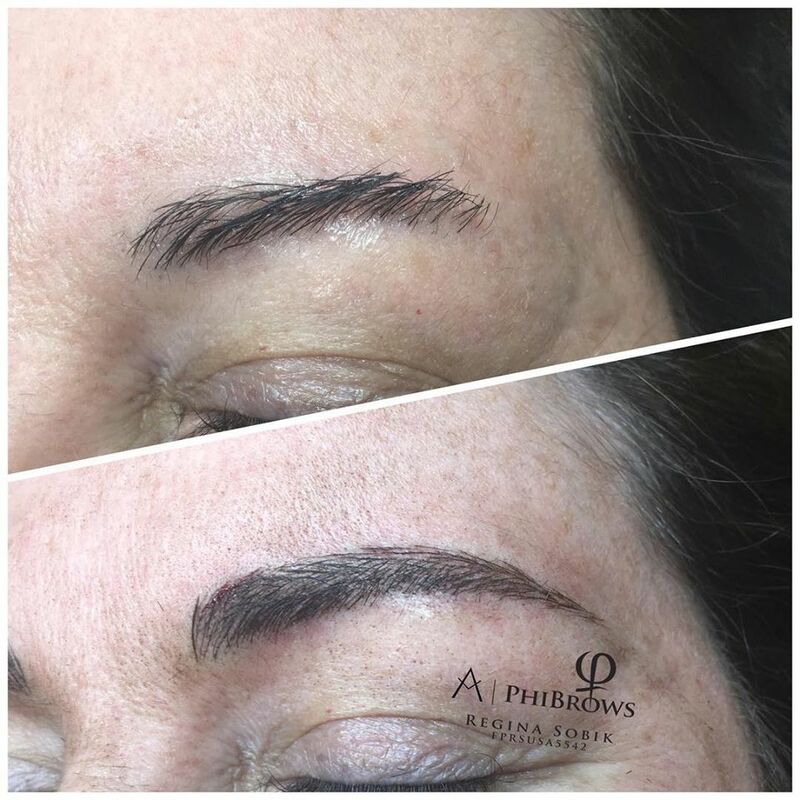 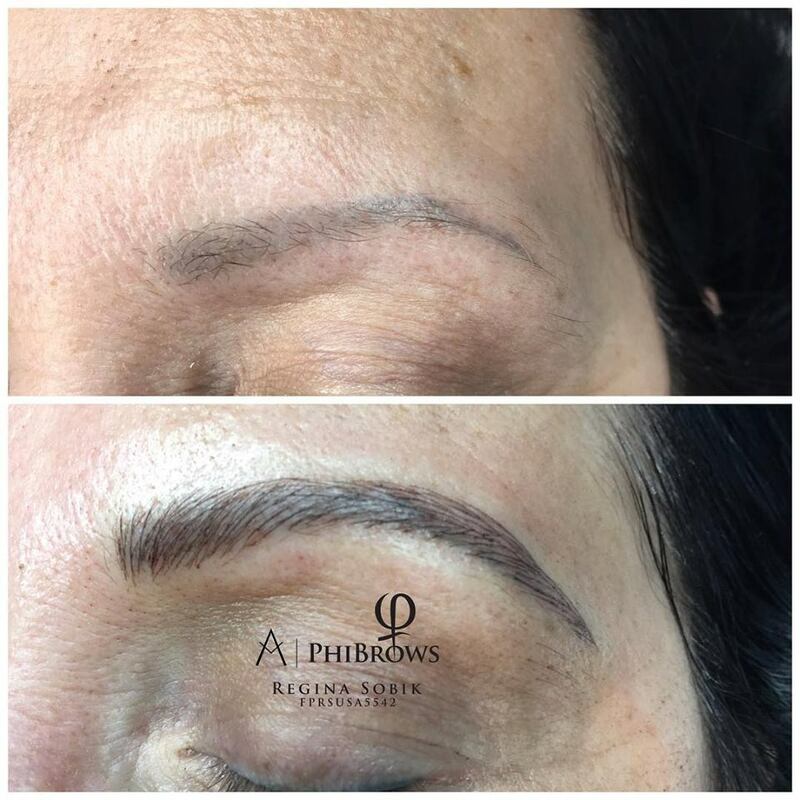 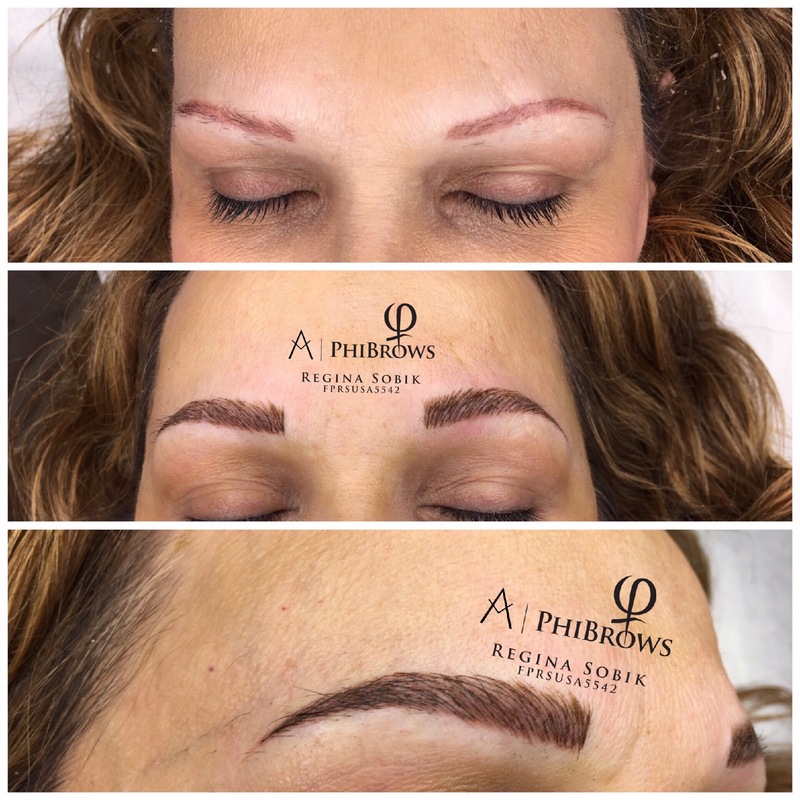 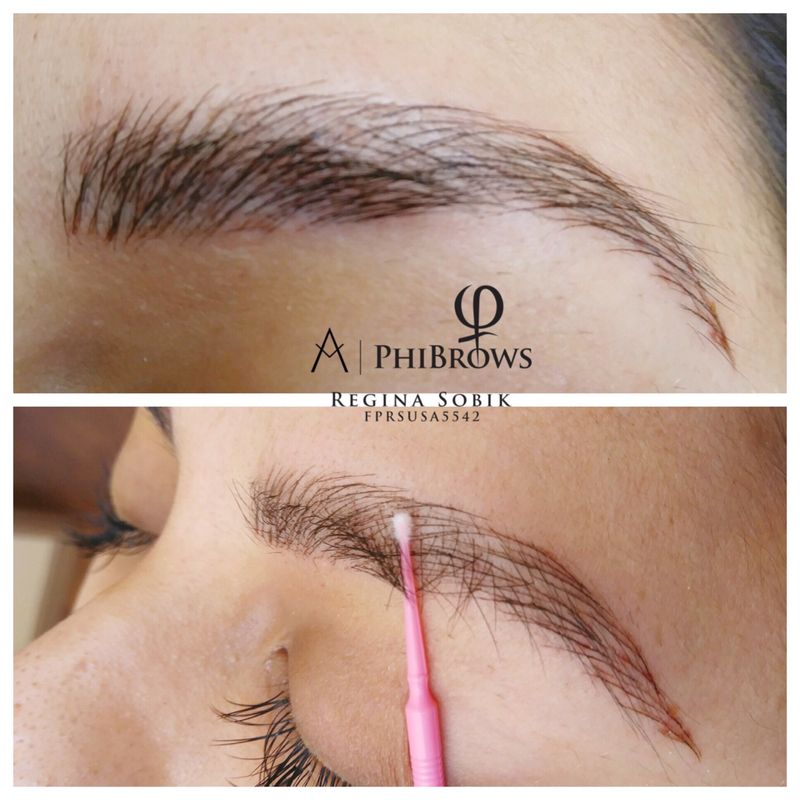 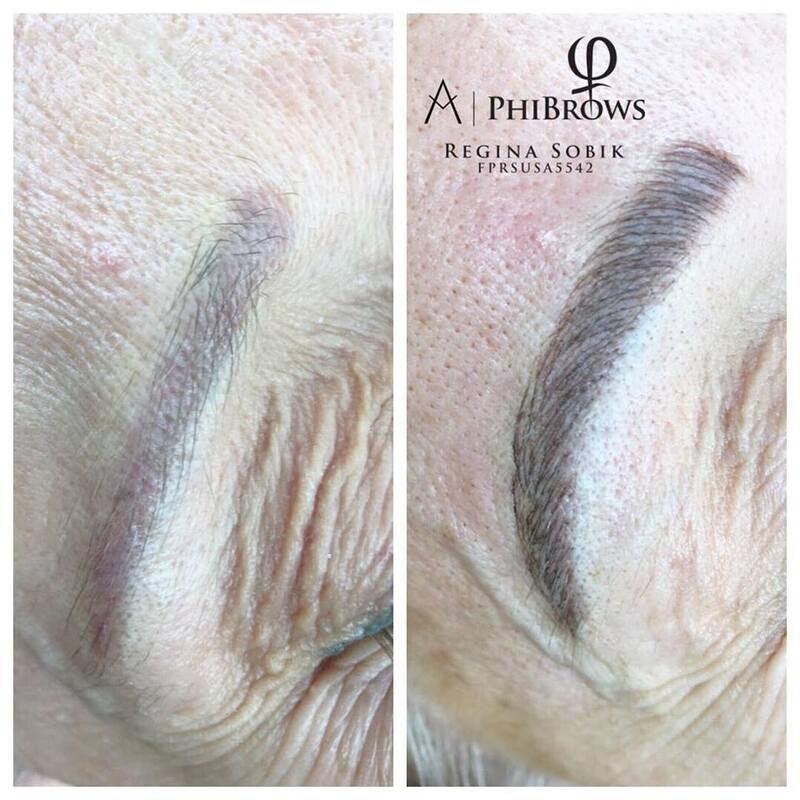 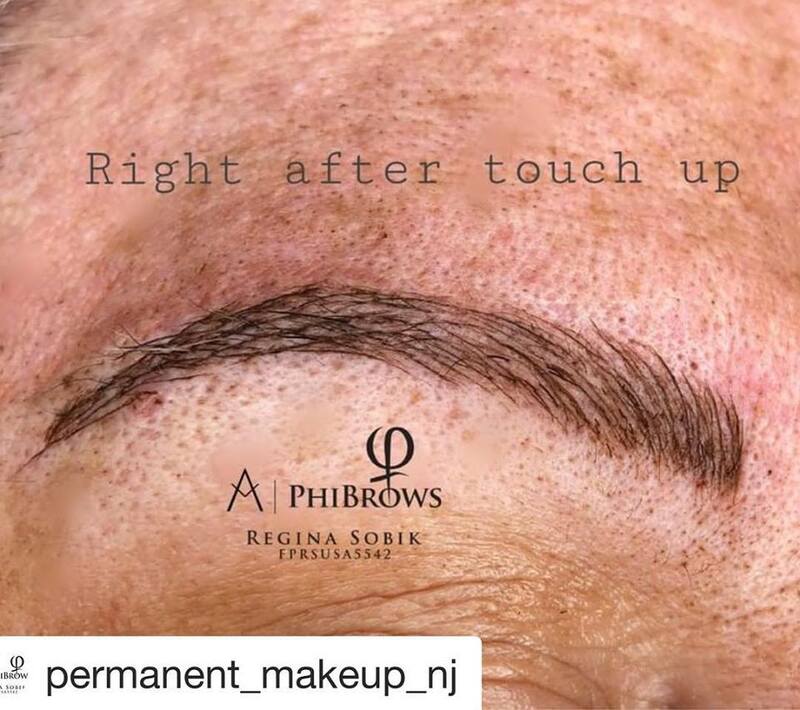 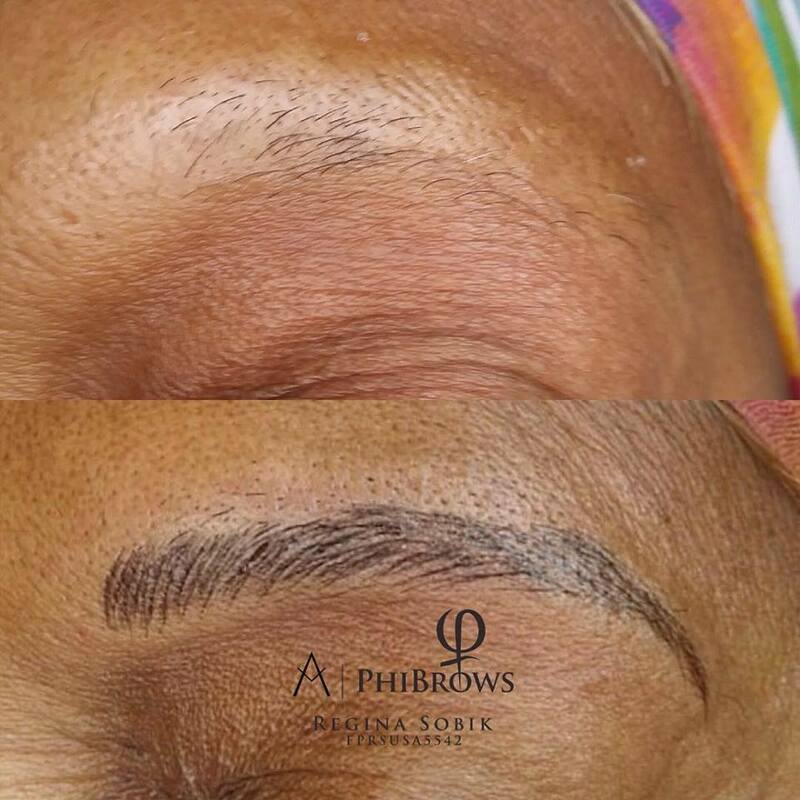 We have more microblading before and after photes at our office. 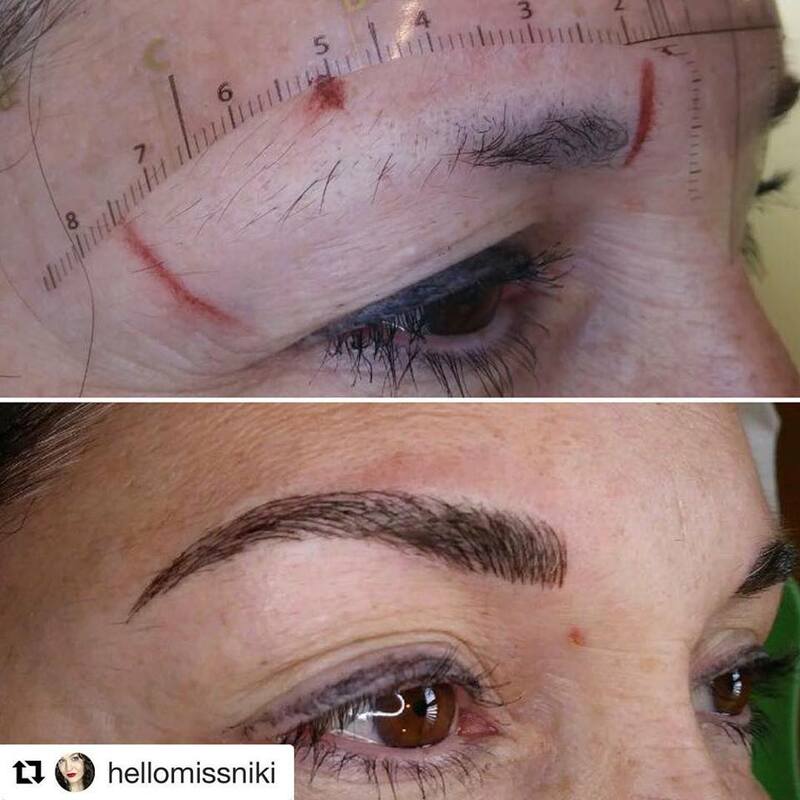 Please, call us to schedule FREE consultation! 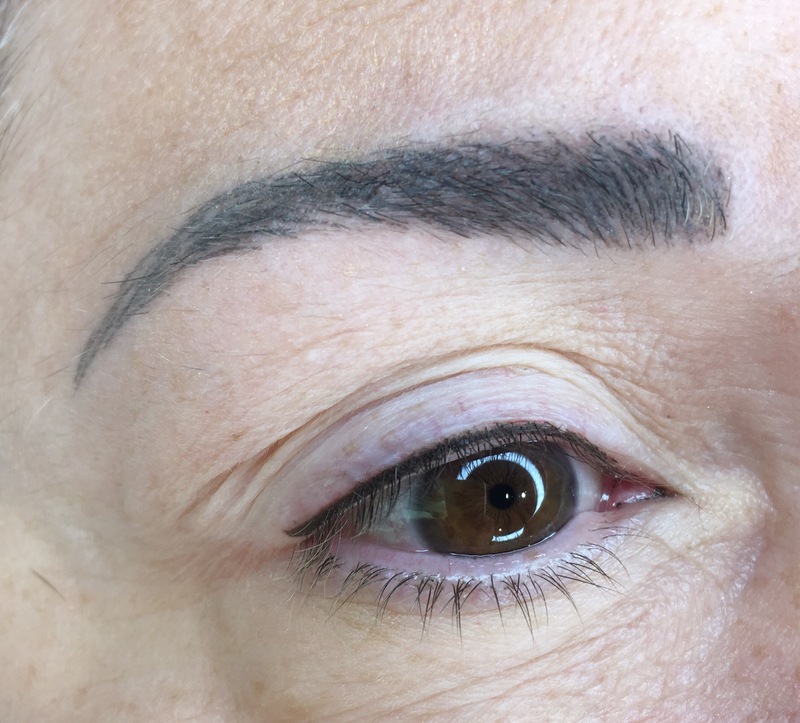 Copyright � 2015 MY Skin Care Center, Inc. All Rights Reserved.